The company's first international office was founded on November 1, 1978, in Japan, titled "ASCII Microsoft" (now called "Microsoft Japan"). Microsoft Japan, officially Microsoft Company, Limited (マイクロソフト株式会社 Maikurosofuto Kabushiki Kaisha?) is a division of the United States-based computer technology corporation Microsoft based in Japan. 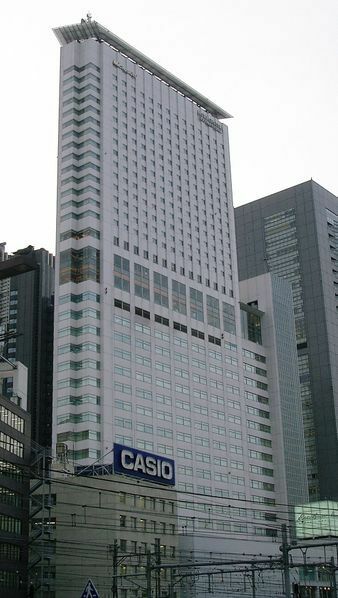 The headquarters is in a skyscraper in the Shinjuku district of Tokyo. The name came from microcomputer and software coming up with Microsoft. The Microsoft name was registered with the secretary of state of New Mexico on November 26, 1976. Microsoft’s first international office was in Japan and found it on November 1, 1978. The name of the international office was ASCII, which is now known as Microsoft Japan.